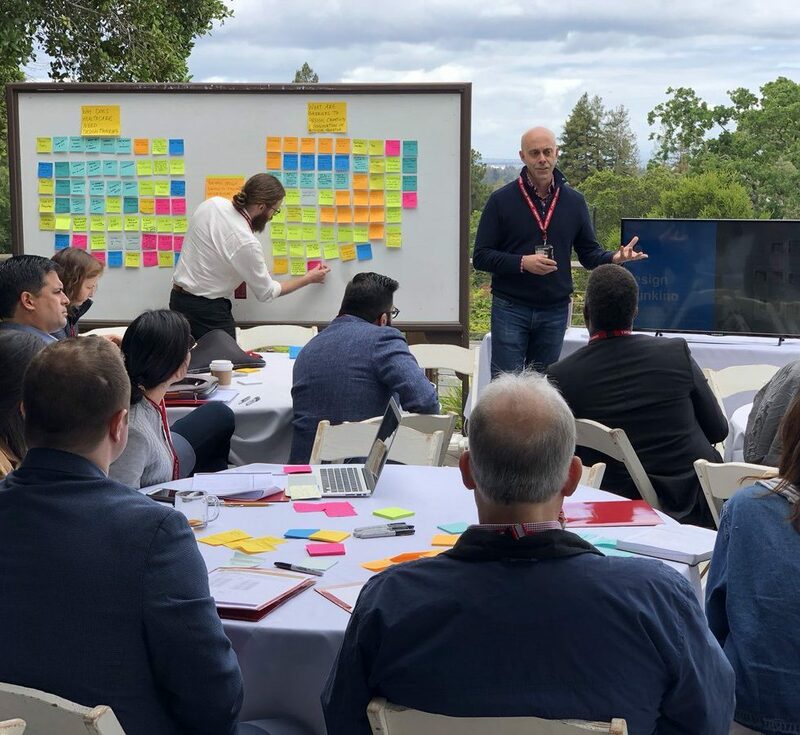 Changemaker Catalyst Award recipient Sue Choi attended the Stanford-hosted conference, Medicine X ED, to deepen her knowledge of and explore her interest in healthcare innovation and the implementation of design thinking in healthcare systems and medical education. Sue is a rising senior studying on a premedical track, majoring in French and Studio art and minoring in Psychology. As a former Design Thinking Fellow at the Taylor Center, she has been able to explore her interest in the intersection of healthcare and design thinking through various projects.